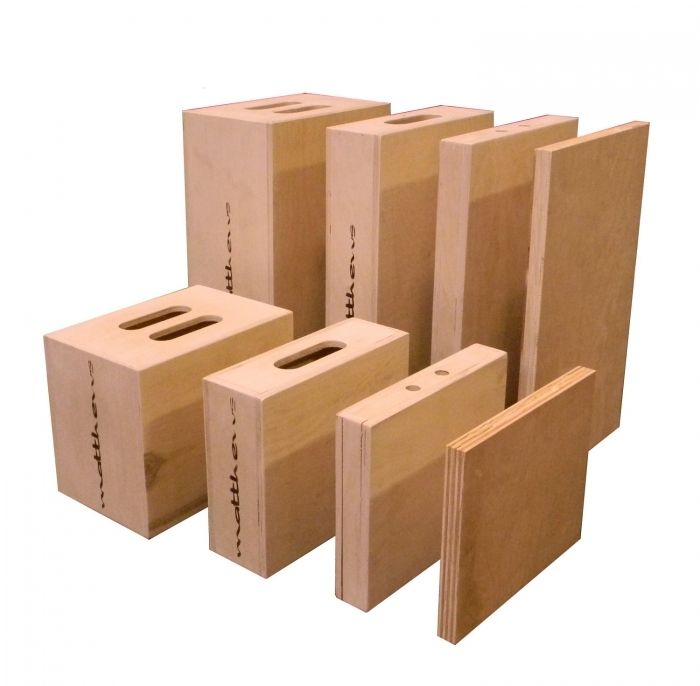 Use them for propping or leveling, sitting or standing. Nail Wall Plates to them to hold low angle lighting fixtures and multiple other purposes. A Full Apple Box is equivalent to two 1/2 Apples, four 1/4 Apples and eight 1/8 Apples (pancake). Aetuts+ - An Apply Box at its Core by Adam Everett Miller | Matthews Studio Equipment from Matthewsgrip on Vimeo. • 259535: Full Apple Box 12"x8"x20"
• 259536: Half Apple Box 12"x4"x20"
• 259537: Quarter Apple Box 12"x2"x20"